Great location for any business. 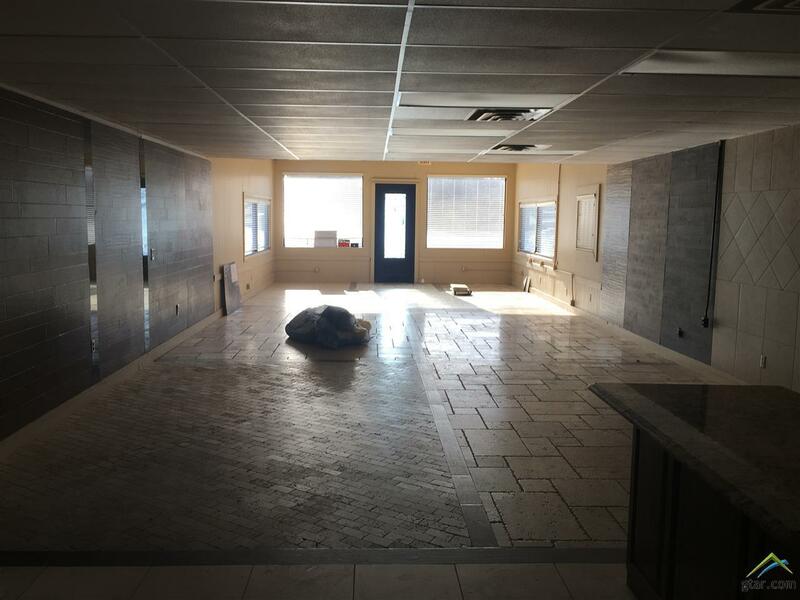 Property was used for a flooring store but is now a blank canvas for its next owner. 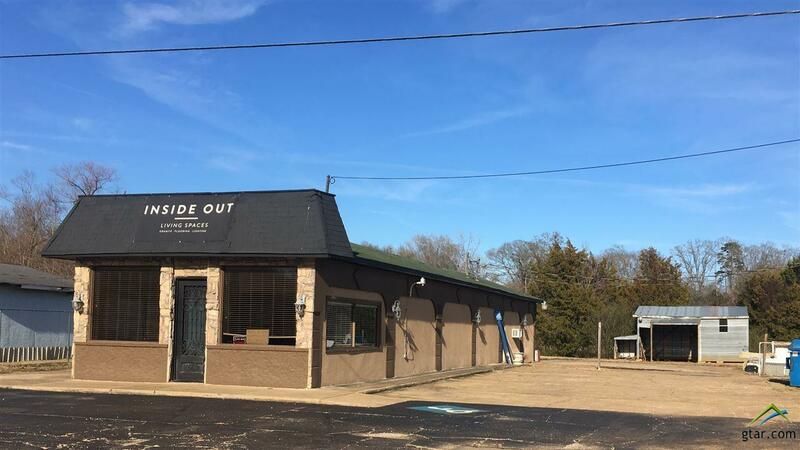 With a ton of out door space for all your needs, this property should fit many businesses. 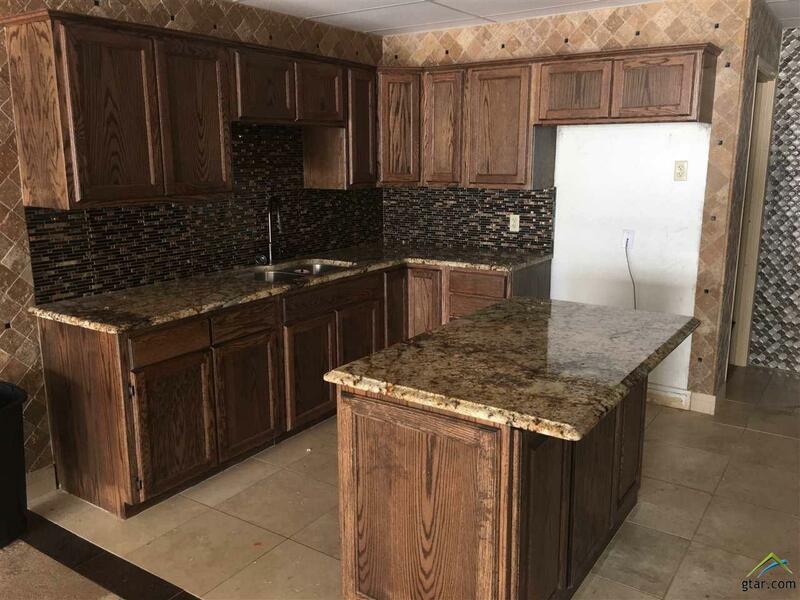 Property has two bathrooms and kitchen in place. 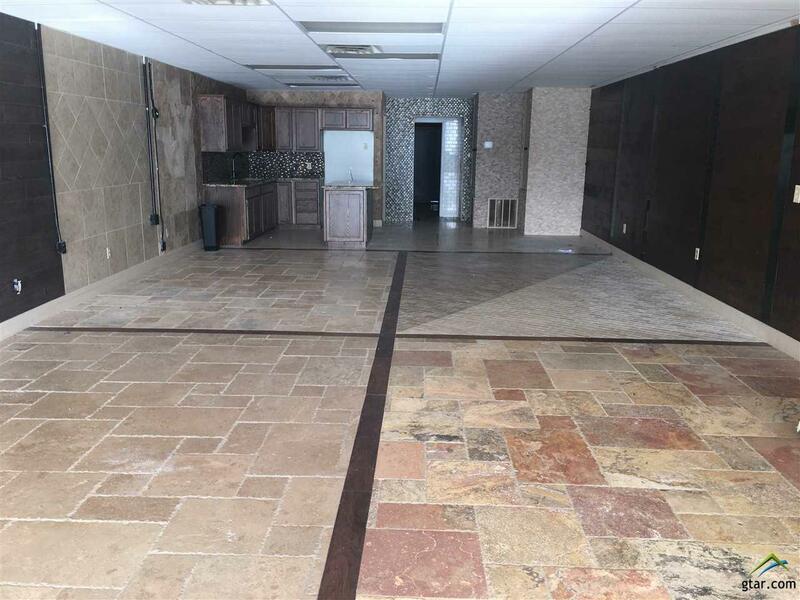 Add offices or make it your showroom and get your business moving. Call your agent today for your showing.